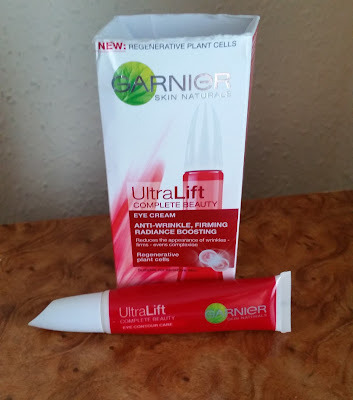 If your looking for an eye cream that is gentle around the eye area but effective than i would highly recommend the Garnier UltraLift Complete Beauty Eye Cream. ( see my other reviews) and was impressed with the results i saw. Using products around the delicate eye area can be daunting from my own experience. Some products stung or seemed really heavy and there wasn't any effects i saw. I guess were all looking for that product that can banish the dreadful eye bag look because we have been having too many late nights. The Garnier UltraLift Complete Beauty Eye Cream is a squeezable 15ml tube. The cream is a light consistency but isn't runny and absorbs really well into the skin. This doesn't sting and is really gentle around the eye area. The back of the packaging states some really good information which comes in handy as you can make your mind up if this product will suit you before you buy. 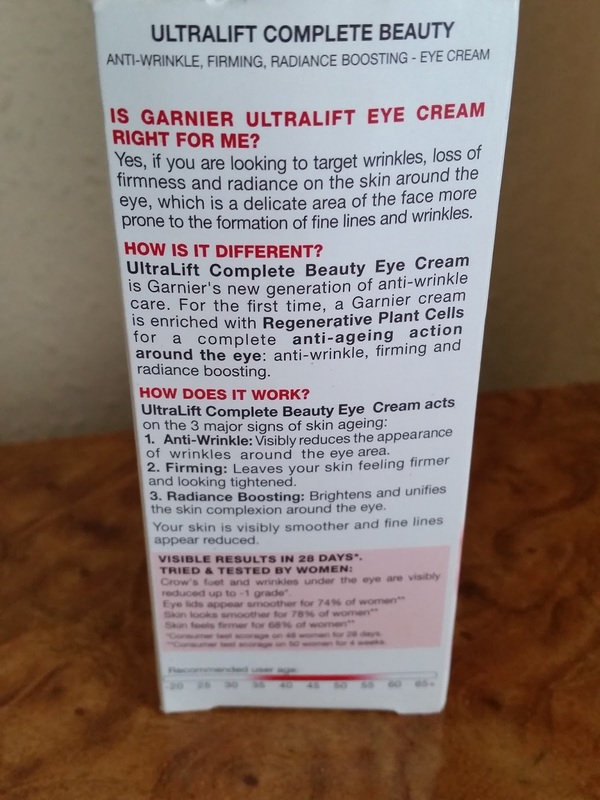 UltraLift Complete Beauty Eye Cream works by acting on the three major signs of skin ageing. Visibly reduces the appearance of wrinkles around the eye area. This does plump skin around the eye area from what i saw using this. Leaves your skin looking tightened and firmer. Brightens and unifies the skin around the eye area. My eye area looked so much brighter and i could hide those tell tale signs if i had been having way too many late nights. I used the Garnier UltraLift Complete Beauty Eye Cream both in the morning and evening religiously. I applied this on cleansed skin for about 10 minutes before moisturising just so this could really get to work before coming in contact with a moisturiser. I have also applied this again through out the day when my eyes felt tired or dry in that area due to daily factors such as air con or weather. dermatologically tested to ensure effectiveness and respect for your skin. So there isn't any need to worry when your applying a product around your delicate eye area. 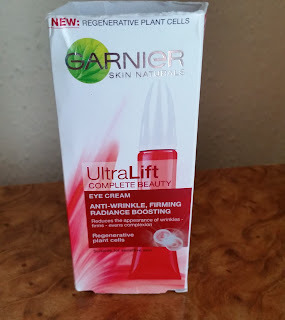 I really like this product and didn't find any problems with it. I will definitely be sticking to this product from now on. Its gentle but effective and banishes the eye bags!